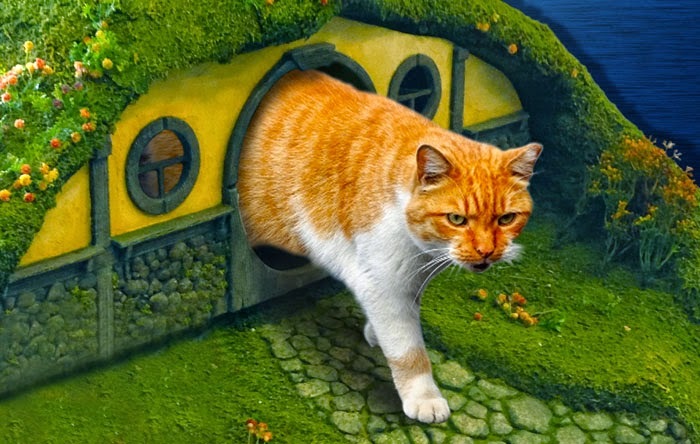 Over on Board Panda they recently featured a "Lord of the Rings Litter Box and Sauron Scratching Post for Cats" here. 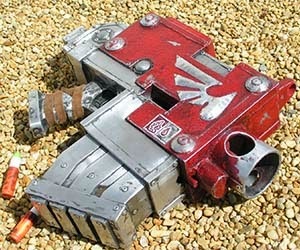 Also, thisiswhyimbroke.com showed off a Warhammer Nerf Gun here. 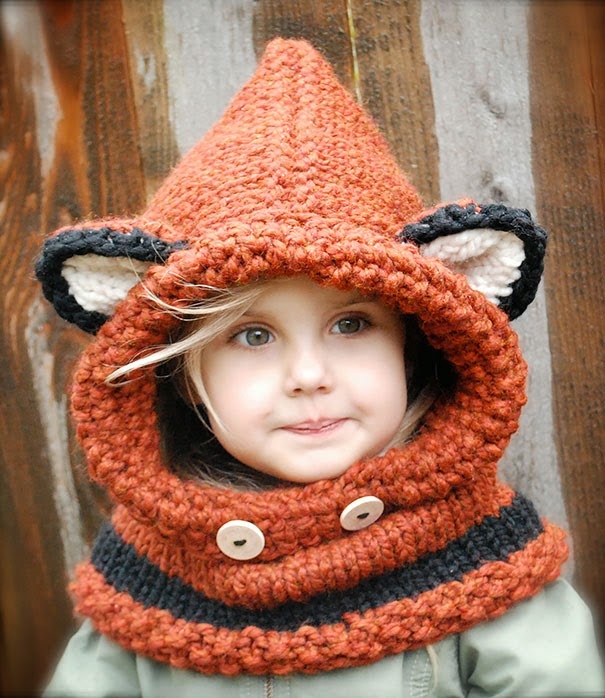 Finally, back on Bored Panda, they've got an open list of geeky winter hats with about 100 entries here.